Aldelo Aldelo for Restaurants Lite - Each Station License. This item is download-only. A software license is a non-returnable/non-cancelable item. 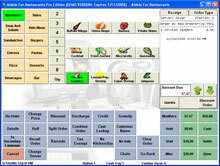 Aldelo for Restaurants Lite is a smarter cash register replacement for Take Out and Delivery Restaurants. 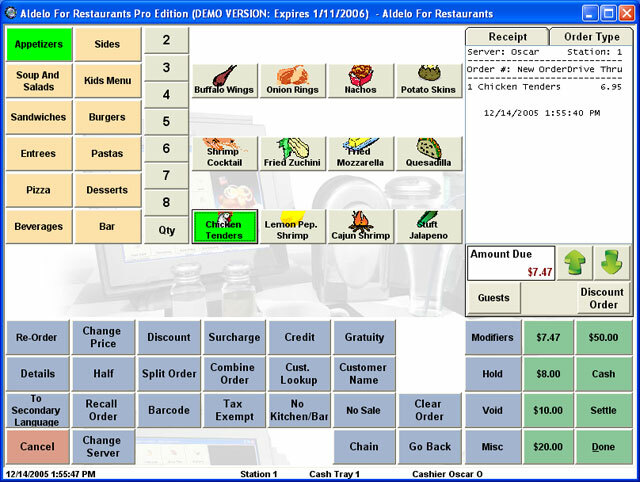 It is ideal for restaurants that only need the ability to create, modify, and settle orders. Standard features include easy order taking and settlement, complete delivery tracking, visual map integration, Caller ID, and integrated credit card processing. The software can be seamlessly uprdaded to the Pro edition when you are ready.